Are you wondering why your business isn’t doing well on local business searches on Google? Are you looking for ways to boost your company’s online exposure? If so, you’ve come to the right place. Getting listed in online local business directories is an effective way to boost your local search performance. In digital marketing, all we seemingly always hear is Search Engine Optimization. And while the most fundamental SEO strategies remain to be the same - link building, content management, and keyword research -there is one other strategy that can effectively change a business’s local exposure. 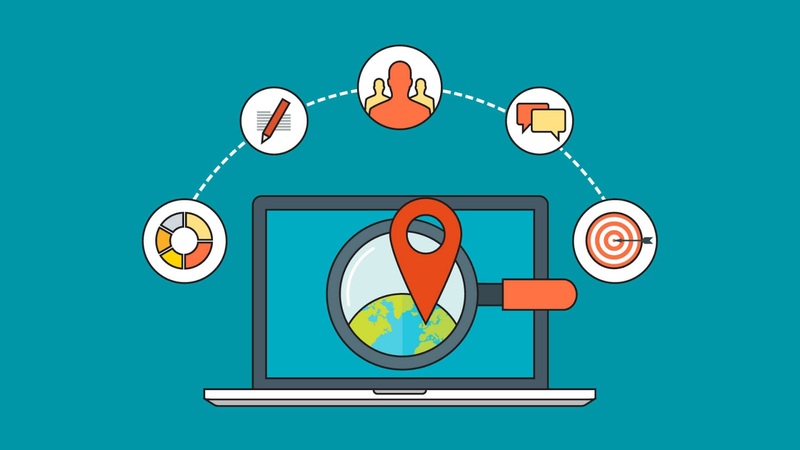 By building and expanding your online presence in local business directories and citation websites, you can expose your brand to customers who are looking for businesses in your niche nearby. Why should you use Local Business Directories? It’s always a good thing to expose your business to every corner of the internet where you can. Local business directors is an excellent platform to use for increasing your online visibility. When you have higher visibility, the higher your chances are of sales and lead conversions. Whether you’re listed on local business directories, social media sites, review sites, or any other type of local listing, the bottom line is, your business gets a chance to be found online by potential customers. It’s almost an opportunity to be handed sales on a silver platter - you get noticed by customers who are ready to buy your products or services because it’s precisely what they are looking for. Aside from this, there are many other benefits from posting your business’s name, contact information, and address on local business directories. It offers long-term exposure. Your business information remains in place that is easy for people to find, and it will always be there. Furthermore, it’s also an excellent way to get high-quality backlinks for our site’s SEO campaign. What should you include in your Business Directory listing? Business Name, Address, and Contact Information - Your business information is, of course, what should be on your local listing. However, it’s very important that your business information remains consistently the same throughout all your other local listings. Link to your website - Your listing should always contain a link directing to your own site for SEO purposes. Company Description - Include a brief but detailed description of your business and the types of products or services it provides. Images or Videos of your business - Your listing is likelier to attract more attention if it contains images or videos of your business. Include multimedia that shows your operations, your employees, your products or even your business establishment. All in all, having your business listed in local business directories can only do your company good. It’s simple, easy, and a very reliable method to expose your brand to the right kind of audience. If you haven’t had your business listed in any of the directories above, then you’ve been missing out on a consistent method of online exposure as well as a way to boost your site’s SEO ranking. Have your business listed in one of these directories today.